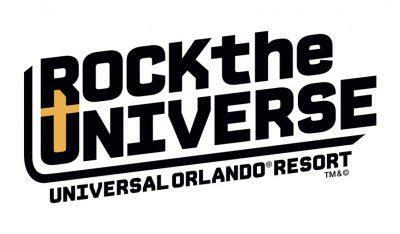 Universal Orlando announces the 2017 Rock the Universe concert line-up. 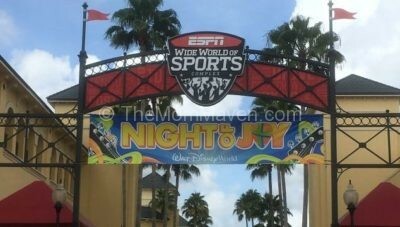 You already know how much I love Night of Joy at Walt Disney World, I told you how I enjoyed the venue change to the ESPN Wide World of Sports Complex last year, and now I get to share with you this year’s awesome artist line-up! On Friday, the first day of Night of Joy, we were invited to a luncheon with some Christian music artists. 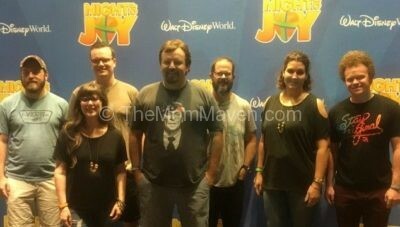 Night of Joy is a two-night hard ticketed Christian music event at Walt Disney World.